Finalists for the Offshore Achievement Awards, supported by principal sponsor TAQA, have been announced. 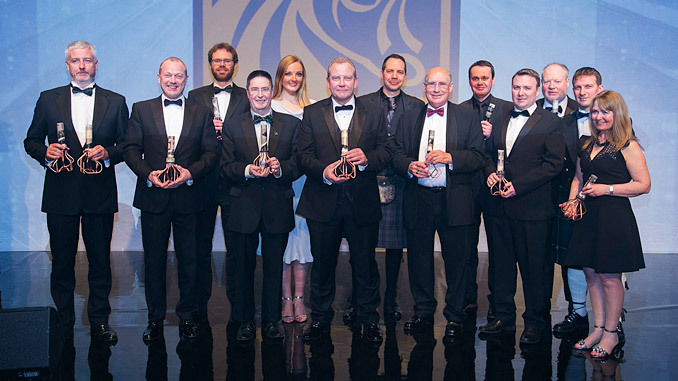 The annual awards, which are hosted by the Society of Petroleum Engineers (SPE) Aberdeen Section, give recognition to the best talent, performance and innovation in the offshore energy industry. 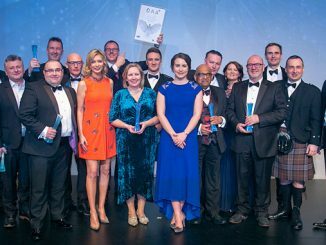 This year’s shortlist recognises exceptional companies, both large and small, ground-breaking technological developments and individuals who go above and beyond in the sector. Over 90 entries were received, with strong interest in the Technology and Young Professional categories. As has been the norm for the last few years, the Young Professional finalists will go through a separate interview process before a shortlist is selected. The winner will be announced at the ceremony on 14 March, as will the winner of the Significant Contribution category. “A huge thanks to all those who applied and applied on behalf of others. This year’s standard is second to none and I send my congratulations out to all the finalists. The OAA judges also deserve a big thank you, having put in a significant effort over the festive break in order reach the shortlist. 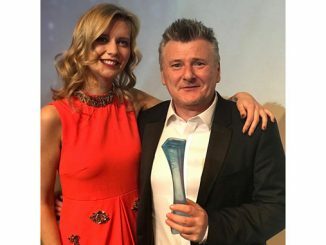 Each category was judged by a minimum of five judges allowing all that applied to feel confident that their effort in 2018 has been rigorously reviewed by their peers and that they have something truly outstanding to offer the industry. SPE is very much looking forward to announcing the winners at the awards ceremony in March; it will be a wonderful evening,” Phillips adds. The black tie event will take place on Thursday 14 March at the Aberdeen Exhibition and Conference Centre (AECC).